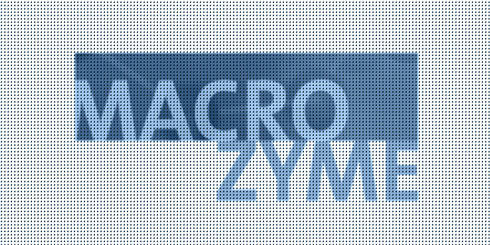 MacroZyme B.V. devel­oped prod­ucts for treat­ment of meta­bol­ic dis­eases, notably type II dia­betes. This seri­ous dis­ease affects a rapid­ly grow­ing num­ber of peo­ple world­wide, espe­cial­ly in con­junc­tion with obe­si­ty. Current stage: prod­uct port­fo­lio sold to Genzyme Corporation.